Only Stadium Members get access to it all from the best seats in the house! 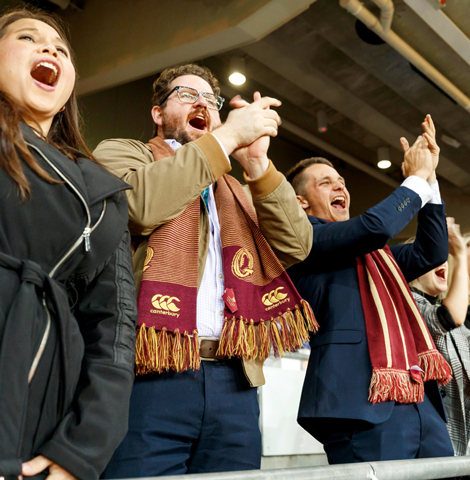 With a Suncorp Stadium Membership, you get guaranteed access to every event. 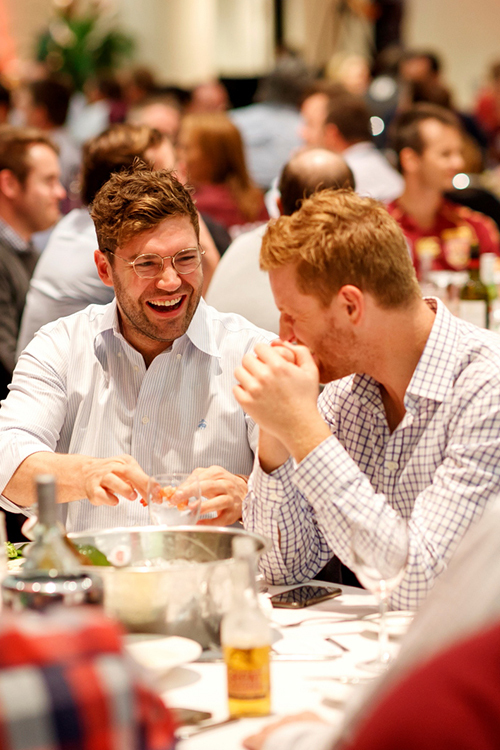 With exclusive access to Member only bars and facilities plus added benefits such as presale entitlements to concerts it really isn't hard to see why this is the must have corporate hospitality tool for all events at Suncorp Stadium. Enjoy each match with the luxury of exclusive bar facilities and premium dining options. It's the perfect way to entertain clients, friends or staff. 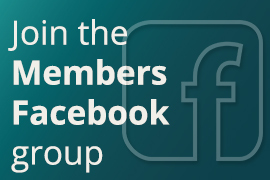 Membership is fully transferable with complimentary access to email your tickets to guests if you can't attend. It's the greatest line-up of live sport and entertainment on offer in Australia, and you can be part of it. Prime position & included parking. With limited availability, our Platinum Membership offers the best seats in the house and the ultimate event experience at Suncorp Stadium. Brisbane’s best hospitality option. Prime, reserved seats around the 22m line within the Stadium Members Reserve on the 2nd tier of the Eastern Stand. Love sport & entertaining guests. The perfect way to secure exceptional seats to every event. Situated between the 22m line and halfway on the main level - nice and close to the action on the Eastern Stand. Iconic membership from $13.50 per week. Small weekly instalments and lots of big events in prime, reserved seats makes this membership sensational value. For a small upfront component plus weekly instalments of $13.50, it is our best value for money package. Guaranteed premium seat location on level 3 or 5 of the eastern stand as well as quick, easy access through a dedicated Members-Only entrance. 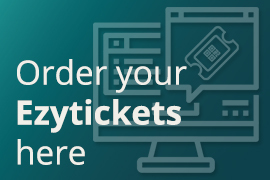 Flexible TicketsEnjoy the convenience of ezyTicket and have your ticket e-mailed to you to print out before an event. Use ticket transfers to allow a friend or colleague to use your seat if you are unable to attend a game. Members also have the opportunity to purchase guest tickets to selected events (subject to availability). A great benefit of being a Stadium Member is the ability to purchase Guest Passes for your clients, colleagues, family and friends. 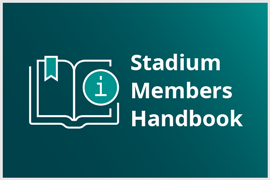 Guest Passes provide access to all the Stadium Member facilities and benefits. Dress code applies. To apply for Guest Passes, please complete our Member Guest Pass Form and email it to members@suncorpstadium.com.au. Please note that all requests are approved subject to availability and seating allocation will be as close to your seats as possible. Taking place in the exclusive Stadium Members Dining Room, the buffet is the premium option for entertaining your clients with award winning all you can eat hot and cold food. Bookings are required. A lighter and very popular alternative to the buffet, the Bistro offers a variety of menu options, still within the comfortable and convenient surrounds of the new Members Dining Room. No bookings required. Allows for cashless transactions and will provide an itemised breakdown of all purchases. To apply, download our account card application form. Dine your way to enjoy State of Origin Game 1 in style including luxury accom and transfers. Buy a meal at the new Members Bistro at any game between 22 March and 11 April for your chance to win. Check out all the details. 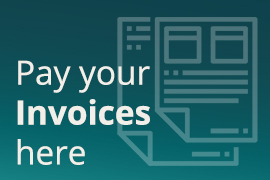 Before paying your Membership Fees, check out the Member Terms & Conditions for everything you need to know about our casual smart dress code and Member T&Cs. 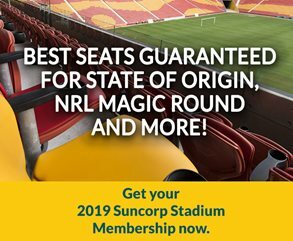 With a Suncorp Stadium Membership, you get guaranteed access to the greatest line-up of live sport and entertainment on offer in Australia. Check out what's coming up. Haven't found what you're looking for? Get in touch with our Membership team or sign up to our exclusive mailing list to be amongst the first to receive our latest package details.